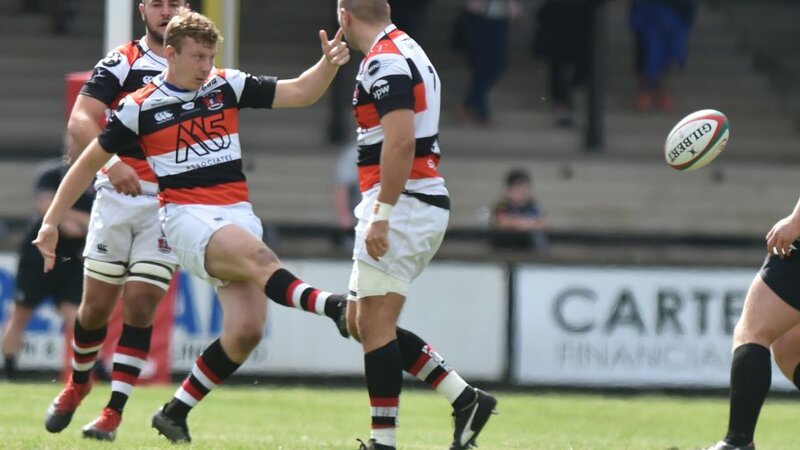 Pontypool RFC is pleased to announce that it has selected PSM Sportswear to serve as the club’s new playing kit and merchandise supplier through a multi-season agreement. When the forthcoming SSE SWALEC Championship campaign commences in September, the Pooler squad, coaching team and support staff will all sport a fresh and full range of kit under PSM’s WLK (WeLoveKit.com) brand. 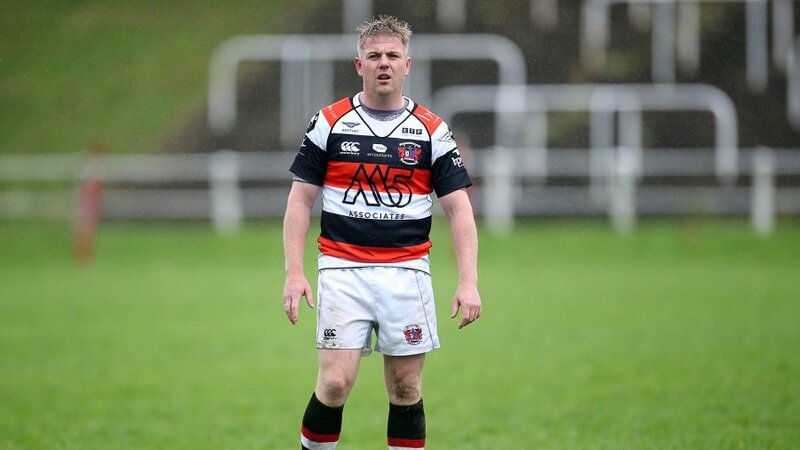 One thing that will remain a familiar sight however is Pooler’s home strip. The squad will continue to do battle in its famous red, white and black hoops and will be supported by a crisp royal blue secondary shirt throughout the season. PSM Sportswear will also offer Pooler supporters the opportunity to purchase a select range of merchandise either through a dedicated web shop or by visiting their factory headquarters in Cwmbran in the coming weeks. 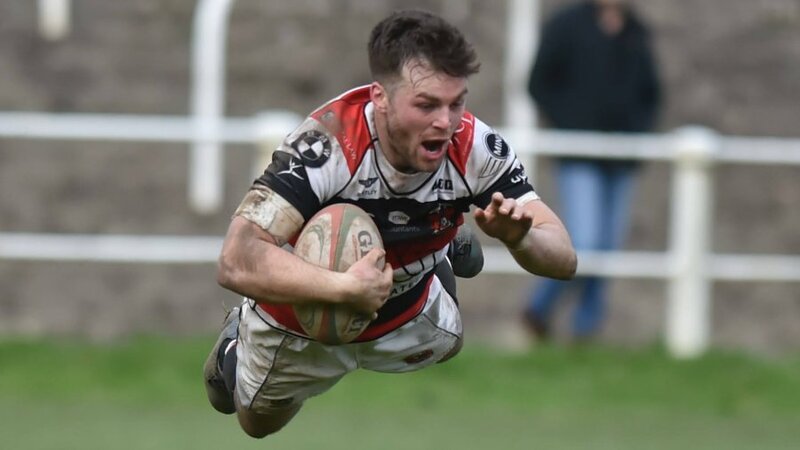 “PSM Sportswear is honoured to be appointed the new team playing kit and merchandise supplier to Pontypool RFC and we look forward to working in partnership with the hard working team at Pooler,” said PSM Director, Paul Johnson. 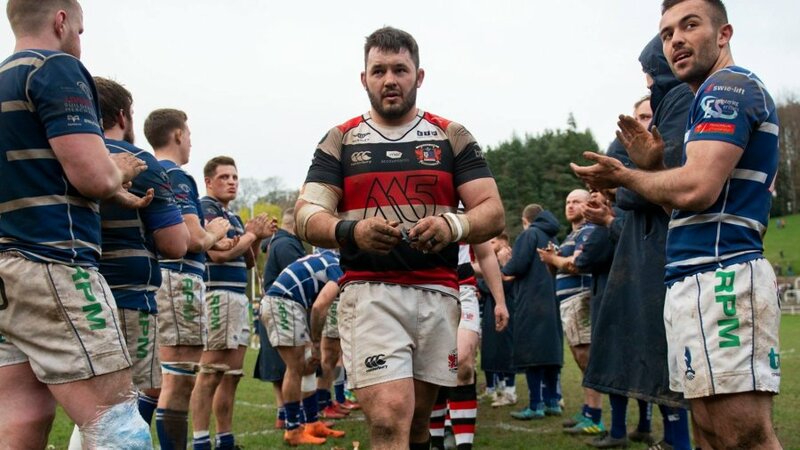 “The WLK bespoke rugby range by PSM Sportswear is an innovative and exciting garment collection produced with the latest scientific fabrics, and we believe it is the perfect complement for our friends, players and fans at Pontypool RFC to wear with pride. 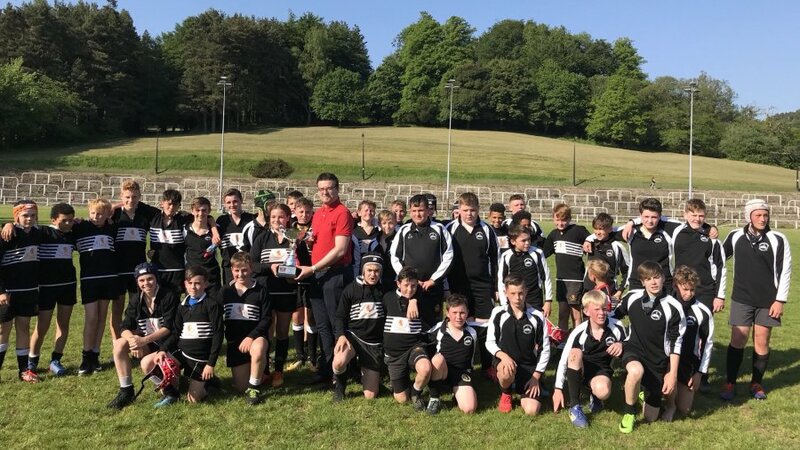 Pontypool RFC Chief Executive Officer, Ben Jeffreys, said: “This is an excellent development for both Pontypool RFC and the club’s supporters. 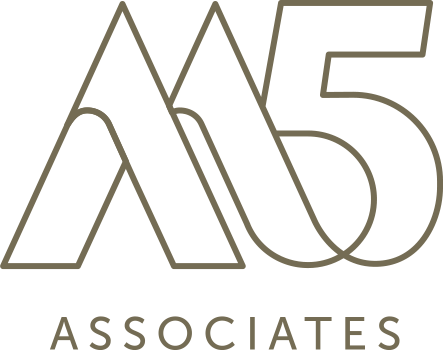 PSM Sportswear has a proven track record of delivering a high quality product range with an equally impressive standard of service that aligns perfectly with the benchmarks we set as a club. 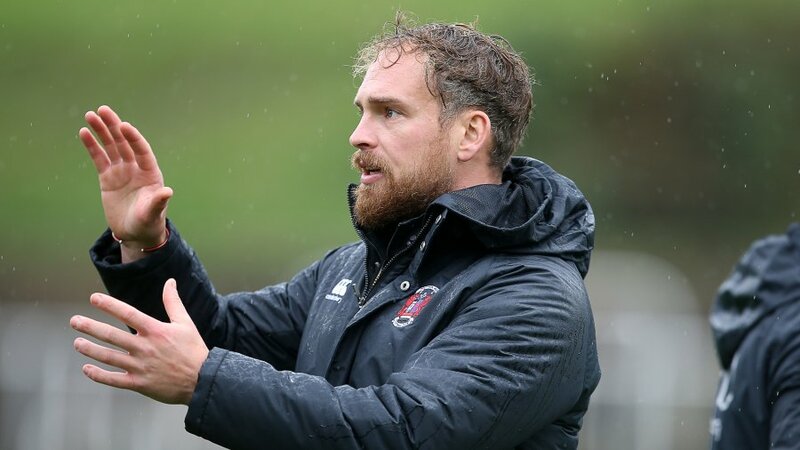 “It is also a great benefit to be working alongside a local organisation to ensure that Pooler’s supporters are able to take full advantage of the excellent range of merchandise that will be on offer for the coming season.